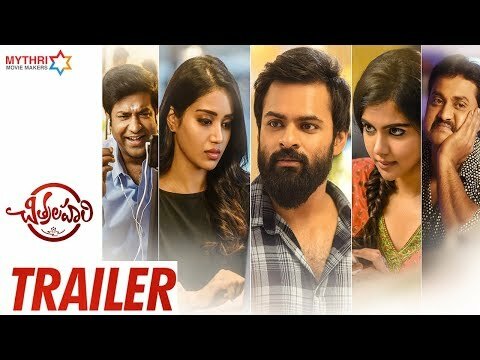 Chitralahari Telugu Movie Trailer 2019. Chitralahari is an upcoming movie of Sai Dharam Tej and Kalyani Priyadarshan. Dharam Tej going to present Vijay role in the film. He said that Vijay is in his name, but there is no victory in his life. He falls in love with Kalyani Priyadarshan, due to some relationship issues as Vijay will be busy in his career, they will break up. ​Teaser Release Date: April 6, 2019. Hippi Telugu movie trailer 2019. 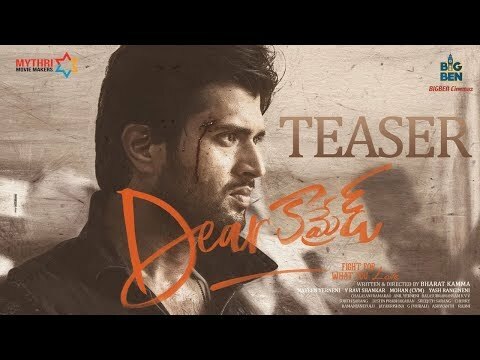 Dear Comrade Telugu Movie Teaser 2019. Movie Release Date: May 31st, 2019. 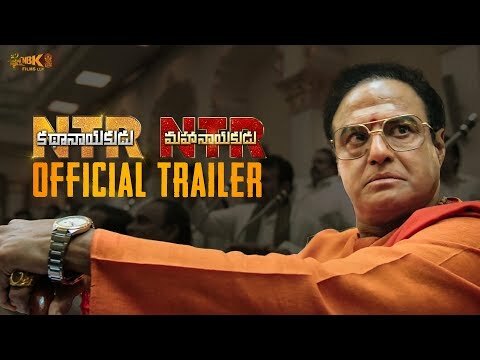 NTRMahanayakudu Telugu Movie Trailer 2019. Trailer Release Date: February 16, 20198. Movie Release Date: February 22 , 2019. 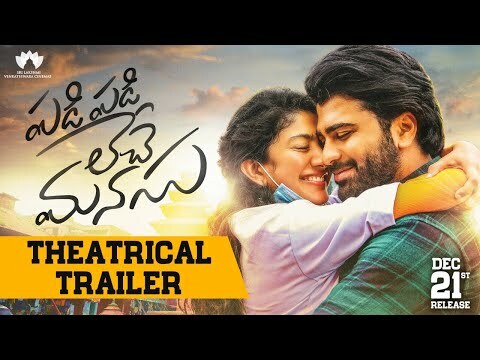 Prementha Panichese Narayana Telugu Movie Trailer 2019. Trailer Release Date: September 22, 2018. Hero Heroine - A Pirated Love Story Telugu Movie Teaser 2019. Movie Release Date: March , 2019. 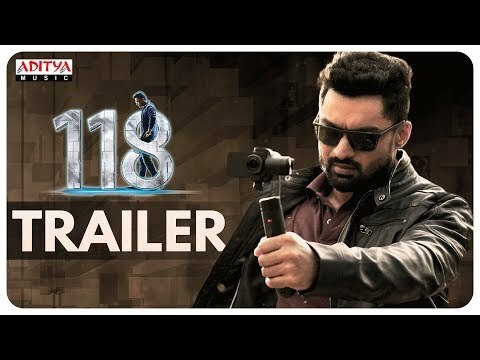 118 Telugu Movie Theatrical Trailer 2019. Movie Release Date: March 1, 2019. Majili Telugu Movie Teaser 2019. Movie Release Date: April 4th, 2019. 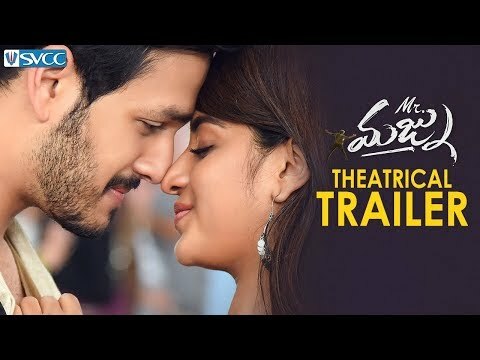 Mr Majnu Theatrical Trailer 2019. Movie Release Date: January 25, 2018. 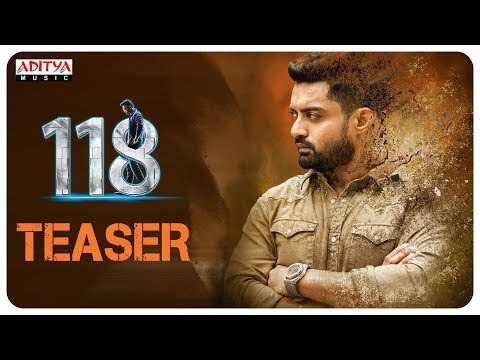 JERSEY Telugu movie teaser 2019. Trailer Release Date: January 11, 2019. 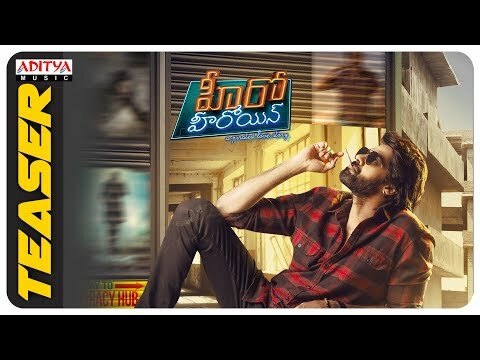 F2 Telugu movie trailer 2019. Trailer Release Date: January 7, 2019. Teaser Release Date: December 19, 2018. Prema Katha Chitram 2 Telugu movie teaser 2019. Teaser Release Date: December 20, 2018. That Is Mahalakshmi movie teaser 2019. 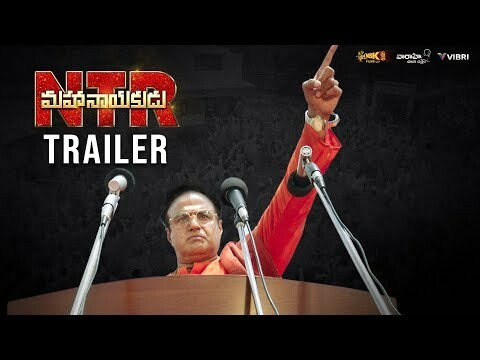 Vinaya Vidheya Rama Telugu Movie Trailer 2019. Trailer Release Date: December 7, 2018. F2 telugu movie teaser 2018. Trailer Release Date: December 12, 2018.